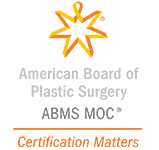 Las Vegas Fly-In Program - Henderson, NV | Dr. Minoli John J. Minoli M.D., F.A.C.S. 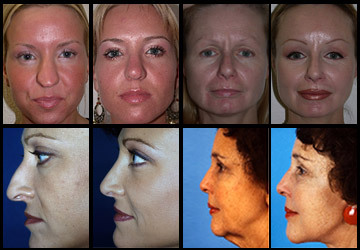 Several of our current patients travel to Las Vegas for destination-surgery with Dr. Minoli. We continue to welcome out-of-town patients to our exciting mecca. 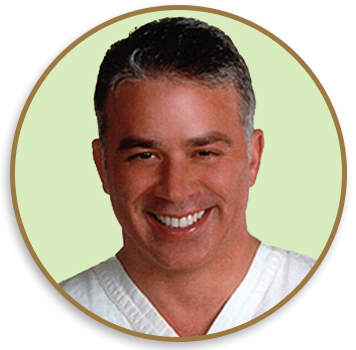 Dr. Minoli is widely sought for his particular brand of expertise in plastic surgery of the nose, face & neck. Patients are welcome to fly-in to Las Vegas for same-day consultations and also for injectable Botox & Filler treatments. For your convenience if you are a traveler, we also provide a satellite clinic on the Upper East Side of Manhattan in the metropolitan heart of New York City for consultations and select services. Our staff accommodates patients and arranges for mutually satisfying visits…in either New York City or Las Vegas. 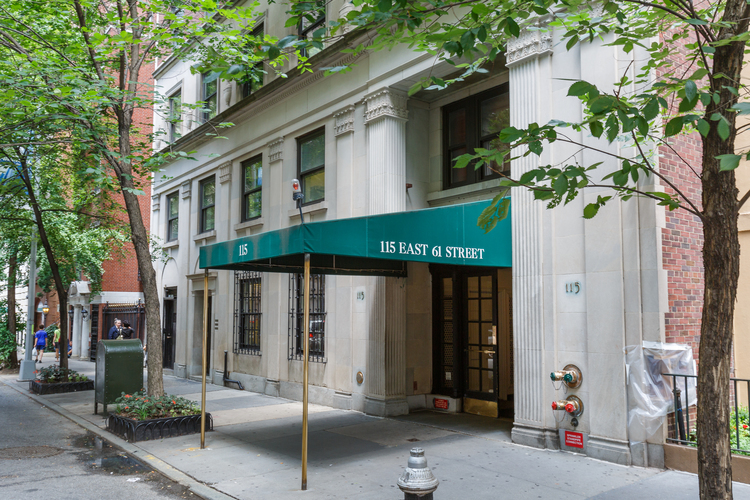 OUR SATELLITE CLINIC ON THE UPPER EAST SIDE OF MANHATTAN IN NEW YORK CITY NOW EXTENDS A MORE CONVENIENT LEVEL OF CARE TO OUR EAST COAST PATIENTS BY PROVIDING LOCATION OPTIONS. In caring for traveling patients we find it helpful to obtain preliminary medical information before an actual consultation with Dr. Minoli. We use secure eMails as one method of gathering basic information. Our staff can also assist you in obtaining forms, scheduling surgery, and arranging after-care. Having Las Vegas Fly-In surgery with Dr. Minoli requires some commitment on your part because you will likely need to have post-surgical care in Nevada for at least 1 week, depending on the nature of your procedure. 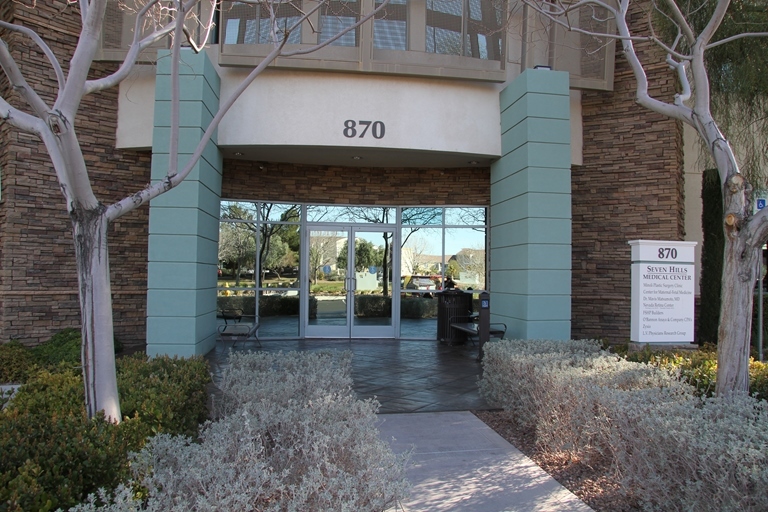 Subsequent “After-care” is provided in Las Vegas… or for your convenience, also in our New York City satellite clinic. 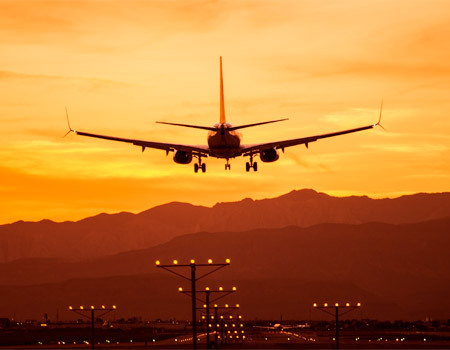 Las Vegas is served by McCarran International Airport and nearby executive airports. Many travel options to our fair city exist. Of course, Las Vegas has a myriad of hotels from world-class oases to functional executive suites. 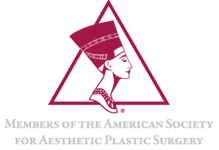 Our staff can assist you with recommendations, including comforting & serviceable accommodations near our clinic. We also provide nursing care during your first-postoperative-night at one of these nearby facilities. Information about local restaurants, markets and taxi & limousine services is available upon request. There are many things to do while visiting here, and if you are in Las Vegas for aesthetic care and have extra time, we encourage you to take advantage of some of the attractions and a few of the reasons we choose to live here. 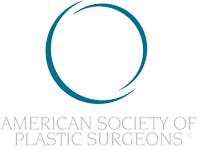 Dr. John Minoli is a member of the American Society of Plastic Surgeons (ASPS). 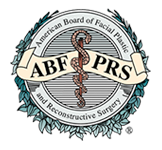 He is also a member of 2 elite groups – the American Society for Aesthetic Plastic Surgery (ASAPS) and the American Board of Facial Plastic & Reconstructive Surgery (ABFPRS). 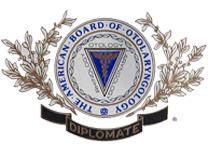 Each of these prominent organizations requires members to be accomplished plastic surgeons committed to high standards and quality care (including regular participation in continuing medical education courses and adherence to a strict code of ethics). 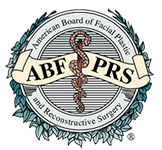 These logos are a symbol that a plastic surgeon is highly trained and experienced in the field.